WE WILL WORK IN CLOSE COOPERATION TO ENSURE OUR STAFF AND EQUIPMENT PERFORM FLAWLESSLY. We offer 24/7 emergency power solutions for many different industries. 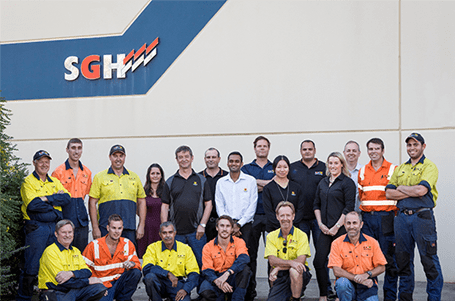 Whether using our generators as a primary power source, or as a backup supply, our technicians can arrange a system ensuring an uninterrupted power supply. Our technicians are always mindful of client needs and expectations. If you have a project that requires stand-by backup power, such as a medical centre or data centre, let us know. 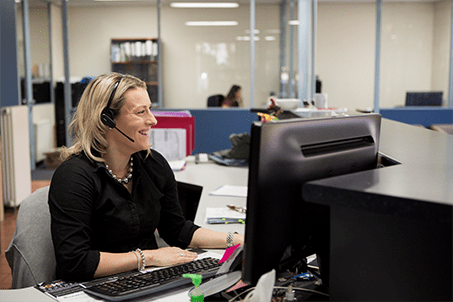 Our staff are available to you 24 hours a day. We don’t rely on answering services. We guarantee you’ll always speak to a knowledgeable member of staff anytime of the day or night. Our generators range from 3 to 1400 kVA and we can provide synchronised systems to supply many multiples above the capacity of a standard unit. 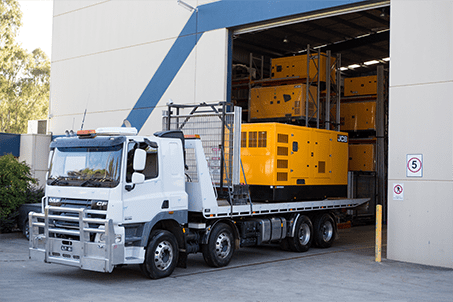 With our fleet of trucks, fuel trailers and service vehicles, we can ensure your power equipment will be properly transported, monitored and maintained.